Vodafone Group is looking to raise between $2 billion and $2.5 billion, which it would use to buy additional spectrum and further expand its operations across India’s crowded and cut-throat market. The company has invited banks such as Citigroup, Goldman Sachs and Morgan Stanley to make pitches to manage the long-awaited initial public offer (IPO) of shares in its Indian subsidiary by inviting banks, according to a Reuters report. The move comes ahead of the entry of Reliance Jio, which may to disrupt the market with the launch of the country’s biggest 4G network. Vodafone India, which is likely to be valued at about $20 billion under the offer, has also approached Bank of America Merrill Lynch, UBS Group as well as Indian banks ICICI Securities and Kotak Investment Banking. The report added that the investment banks have been asked to make their pitches next week to win underwriting mandates for the share sale. 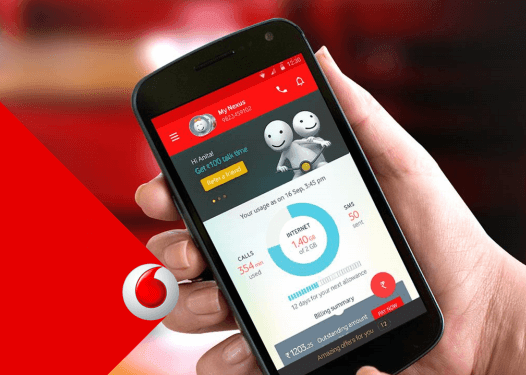 Vodafone entered India in 2007, when it acquired a majority stake in Hutchison Essar and since 2014 has wholly owned Vodafone India, which is now the country’s second largest telco by subscribers. Vodafone will be the most looser after launching RJIO. Airtel expands its network rapidly.